I don't think it's any surprise that MR_LUV really loves his RS tC, so stop by his page and show him some additional love. But, keep it PG - this is a family site. Interested in a standalone ECU for your 05-06 Scion tC? SqMK wants to make someones standalone ECU dream come true with a never used, brand newish AEM EMS kit compatible for a 2005-2006 Scion tC. 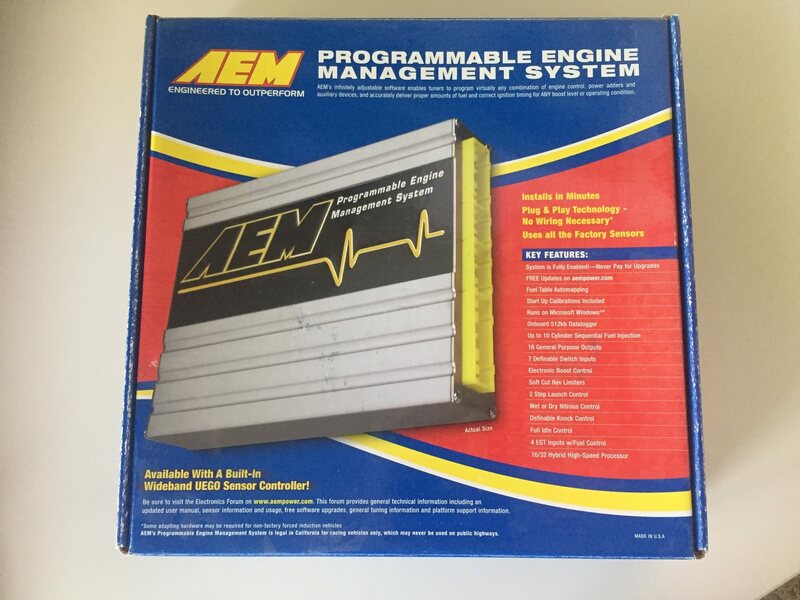 If you are interested in an AEM EMS standalone ECU for your Scion tC, make your way to THIS FORUM THREAD. New BEST + Funniest MEME's post here! Hi all, newb here, just saying hi. So whats your username mean? Can I post threads of questions unasked?